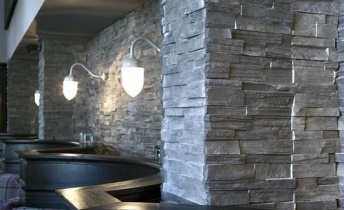 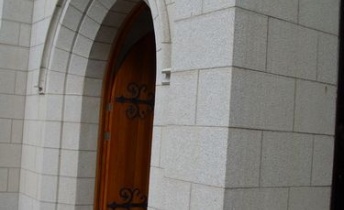 Using a wide range of natural building stone both from within the UK and around the globe Kirk Natural Stone Developments offer building solutions in natural stone or any building project. 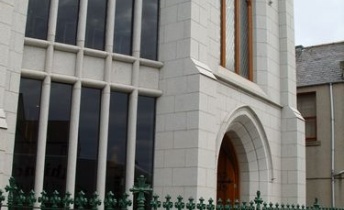 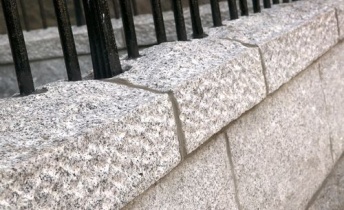 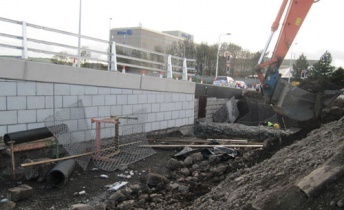 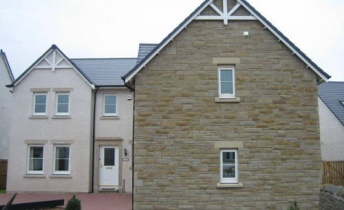 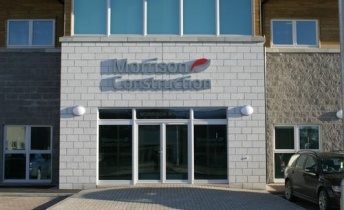 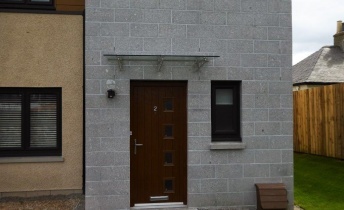 The materials we offer include hand selected locally sourced random walling stone, well suited to rural projects, to 20 or 25mm sandstone/granite facing systems for new build or to transform run down drab looking street facades on a wholesale basis. 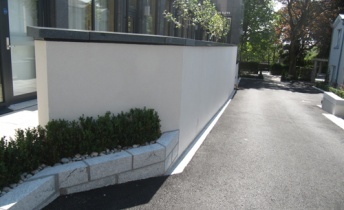 We are particularly interested to discuss our 20 and 25mm facing systems with housing associations, commercial, retail and healthcare property owners. 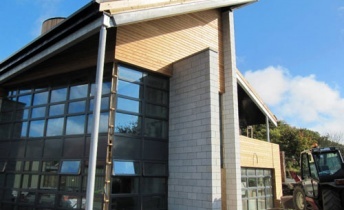 In most cases the cost of re-facing and upgrading buildings will be less in both financial and environmental terms than the total demolition of tired looking buildings. 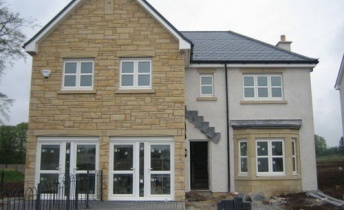 Whatever the building project Kirk Natural Stone Developments are always pleased to offer expertise and advice to provide a solution in natural stone.